How did DL fans and park ops survive this change? I can't imagine it was a quick project. Less millennials back then. Almost no one used Instagram back then too. I just can't imagine showing up and getting the Wally World treatment, "Sorry, folks, Fantasyland is closed. Mouse outside shoulda told ya." There had to be at least one poor soul that didn't do their homework before taking the family. Screamscape is not a reliable source of information. I believe the Mission Breakout rumor was first revealed by @WDW1974 and it blew up from there. 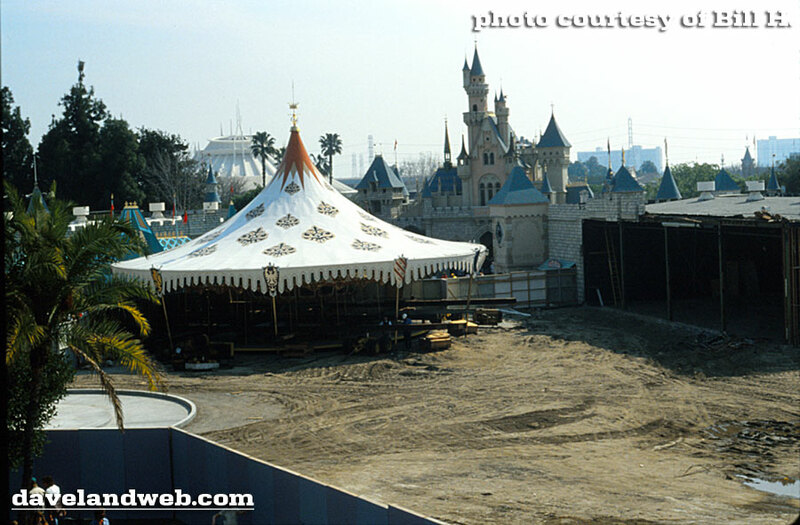 I hate to break it to you, but "the original Snow White ride" hasn't existed since 1982, when it was completely gutted and rebuilt to accommodate Pinocchio's Daring Journey construction. Here's a construction wall for New Fantasyland. People weren't as nutty about such things back then. Even Disneyland was closed once a week. 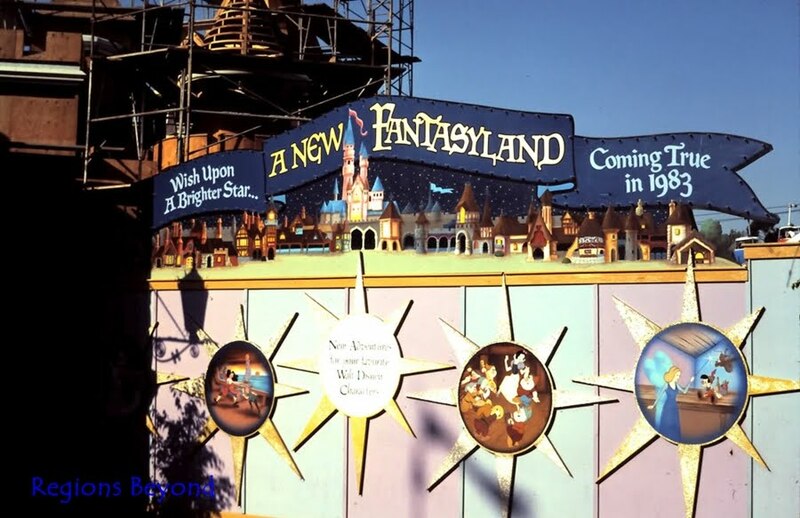 The main street sign did a lot of advertising for New Fantasyland back then. The ride closed signs outside said which ones were down. I don't think anyone ever got upset about it like they do today. Less mental illness I guess. To be fair there was also a lot of room for improvement to the land back then. This sign posted outside the FL courtyard now would terrify me.